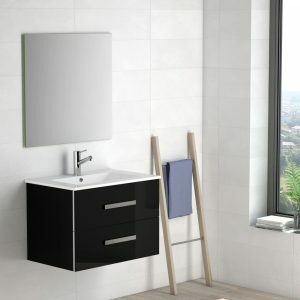 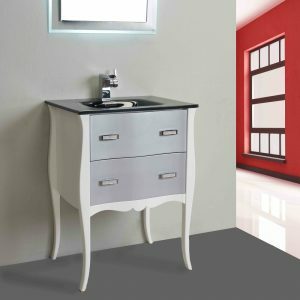 With an ever-increasing varaities of modern bathroom vanities, you can’t overlook the Eviva Grace. 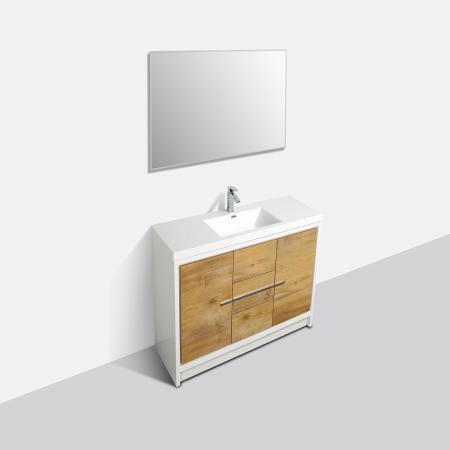 This vanity is simply the highlight of Eviva’s modern family of vanitiies, it has the best of both worlds: practicality and elegance. 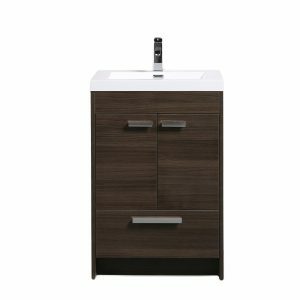 It features spacious drawers and storage spaces for everyday activities, durable toughened acrylic countertop, wood veneer and waterproof finish, elegant minimalist design, sleek chrome hardware and Eviva’s signature of soft-closing roller-sliding drawers and doors. 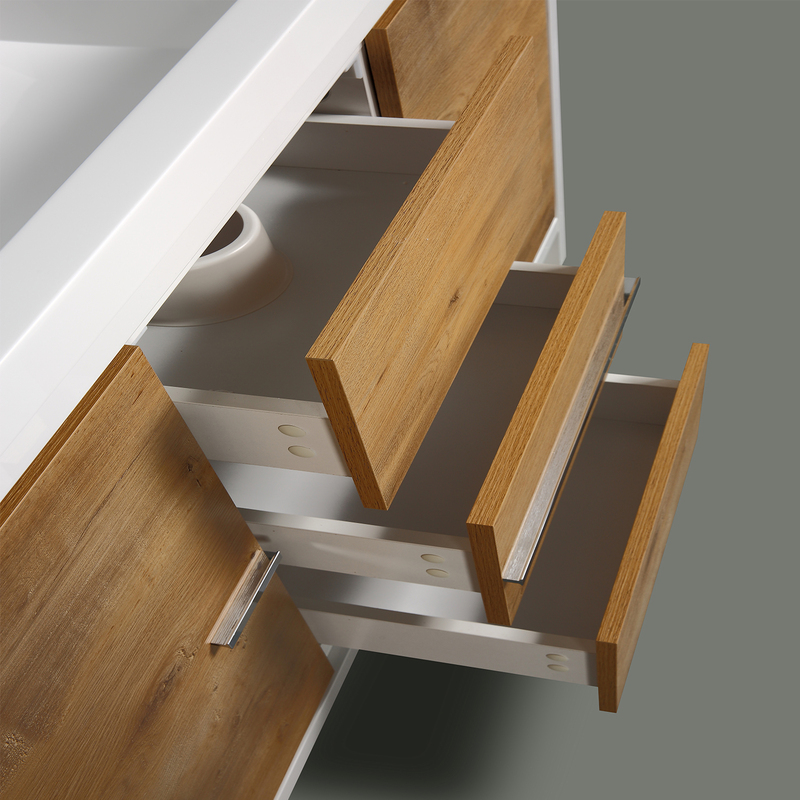 It comes in white and combinations of natural oak/white and gray oak/white. 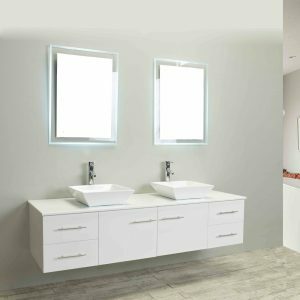 Eviva Grace is guaranteed to be matchless in the market because of 8 different sizes that make fitting a modern vanity in your bathroom an unchallenging feat. 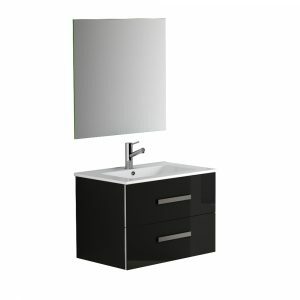 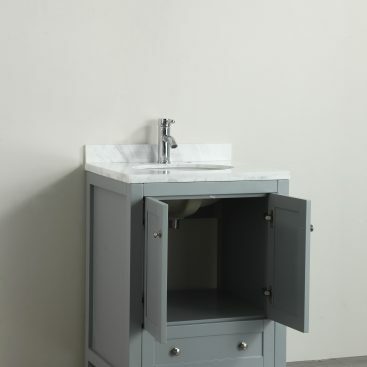 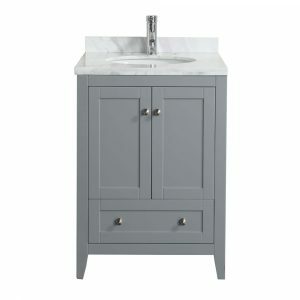 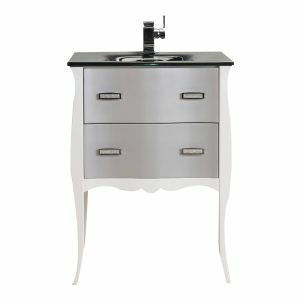 Eviva Lime 24 inch bathroom vanity in Grey has a clean, sharp finish that completes any bathroom. 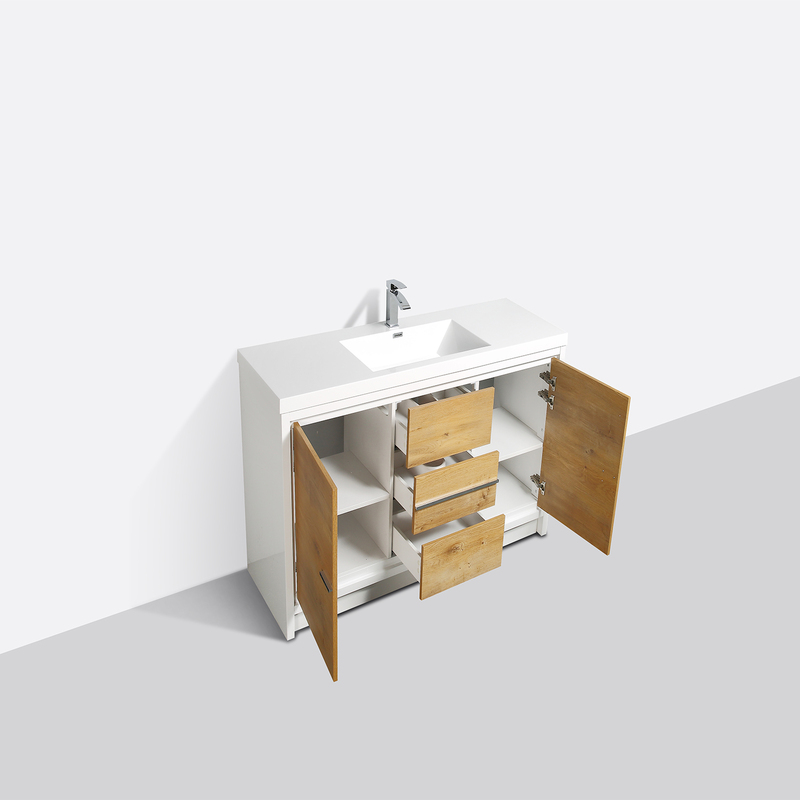 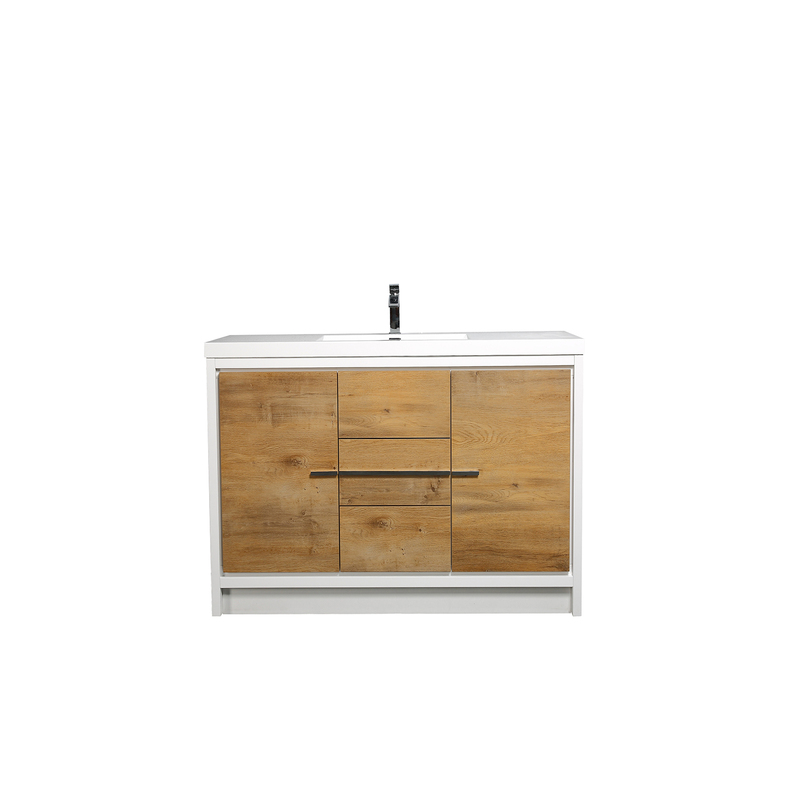 Eviva Lime is one of the best-selling bathroom vanities. 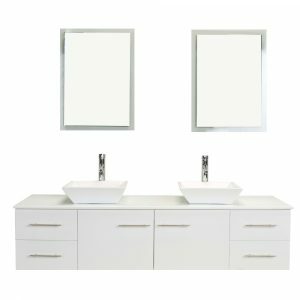 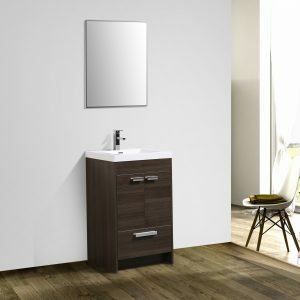 If you are looking for a 24″ bathroom cabinet that will provide you with a clean and simple look, this is the vanity for you.